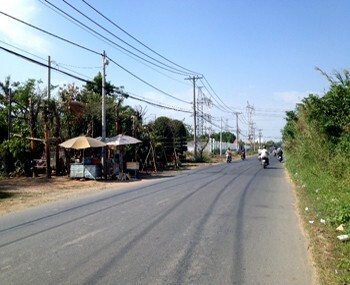 Visiup company has a land for sale Binh Tan district Ho Chi Minh City for setting up a business as a real estate project in the Vietnamese territory. 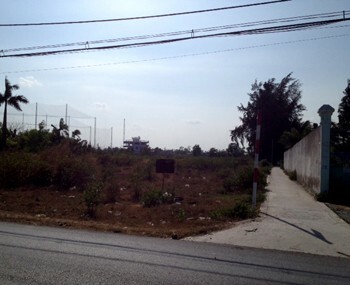 Land for sale in Binh Tan district in Ho Chi Minh City. 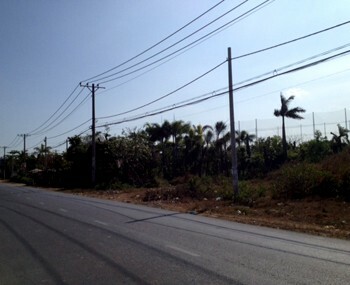 It has favorable conditions to develop several infrastructures. 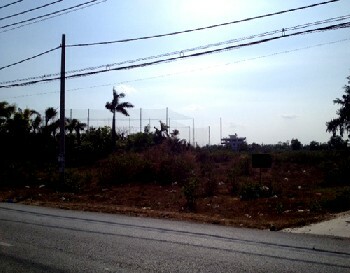 The land has a surface of 10000 m2 to build a real estate project as a building for apartments, factories, warehouses..